Manchester United has appointed Rekha Haughton as its head of conferences and events. Haughton joins Manchester United from her previous role as business development director at Grass Roots. She said: "I’m looking forward to building and developing on the club’s success to date, helping to further establish a stronger position within the conference and events industry, both nationally and internationally." 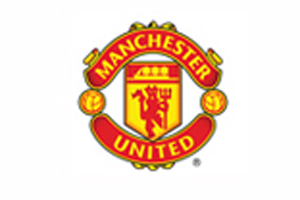 Manchester United venue director Karl Evans said: "Our conference and events team has proved an integral part of the club’s non-match day sales operation and Rekha’s appointment will ensure that we continue to build on this success."